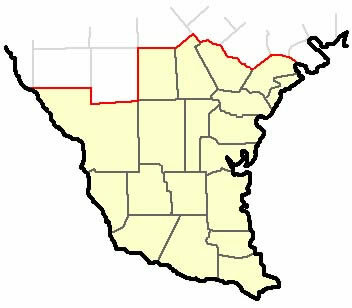 Pro-Tex Pest Management (TPCL 0682520) serves all of South Texas from--Mid-South Texas, the Real/Uvalde county area, and Rio Grande Valley. Call us today to schedule an extermination expert. You can pay your bill online or to see your next scheduled appointment by clicking here.